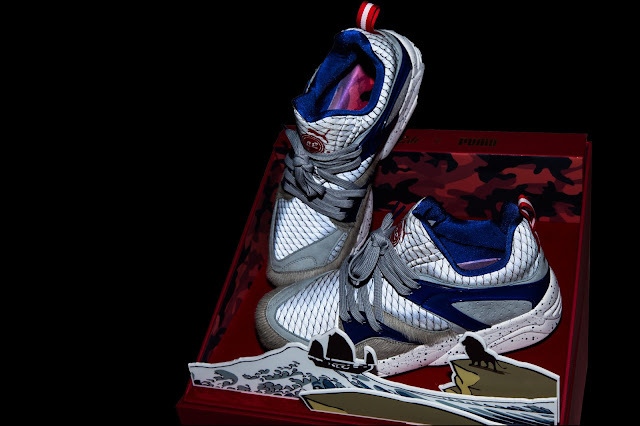 PUMA joined forces with Singapore’s leading sneaker boutique, Limited Edt to celebrate the country’s 50th year of independence. Drawing reference from Singapore’s iconic Merlion – a mythical creature with a fish body and lion’s head - the PUMA X Limited Edt Blaze of Glory SG50 is re-interpreted with unique details that reflect traits of the national symbol. 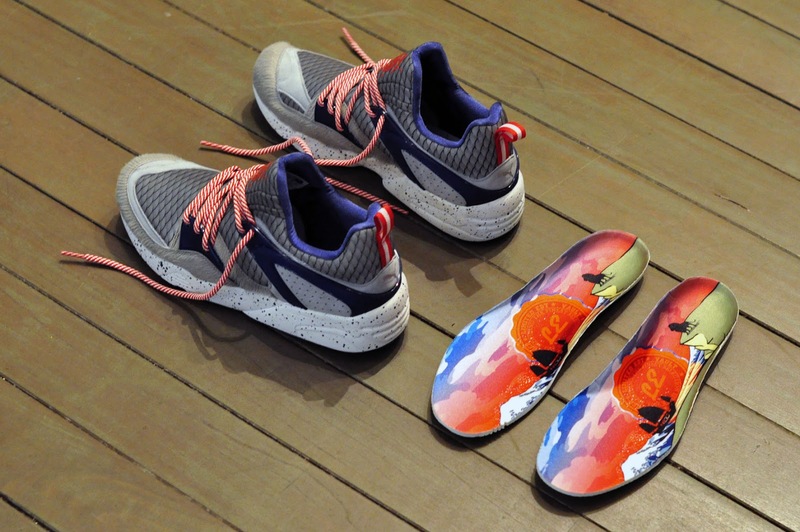 The sneaker has premium materials and contrasting textures that mimic the features of the mythical Merlion. 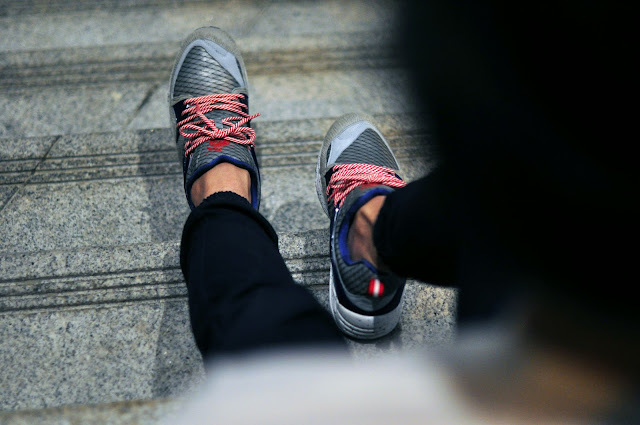 Inspired by its mane, silver grey pony hair are incorporated in the toecap, while 3D printed fishscales on 3M reflective material represent the creature’s body on the main bulk of the upper design, and a speckled transcluscent rubber outsole symbolizes the water where it stands. Paying further homage to Singapore’s heritage and national flag, the shoe also features red and white shoe laces and heel tabs, as well as custom insoles that tell the story of how Singapore became known as the lion city. A limited run of 215 collector edition boxes are in store for the early heads. 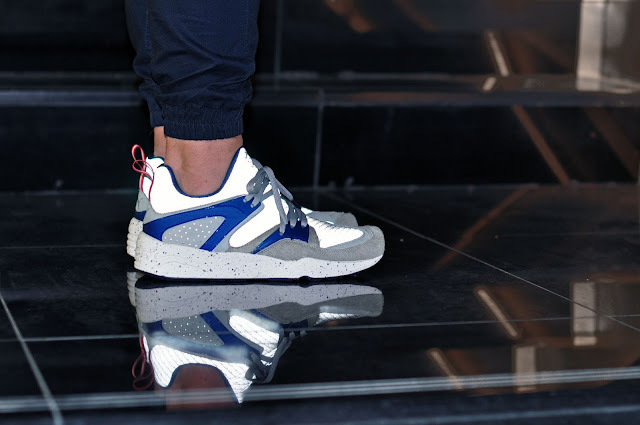 The PUMA x Limited EDT Blaze of Glory SG5 will be available from Today, 17 September 2015, at X-Trend and Shelflife for R2 799.